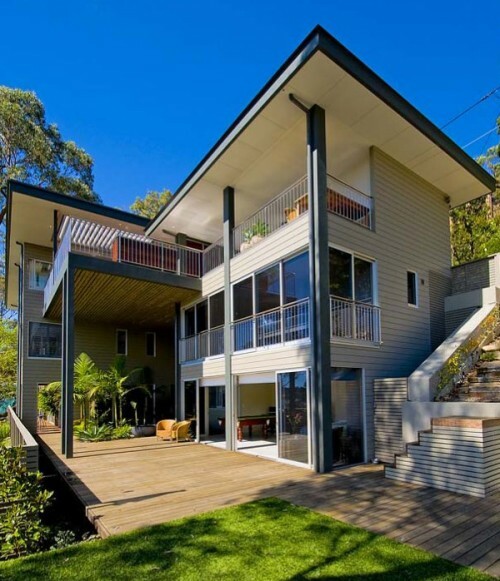 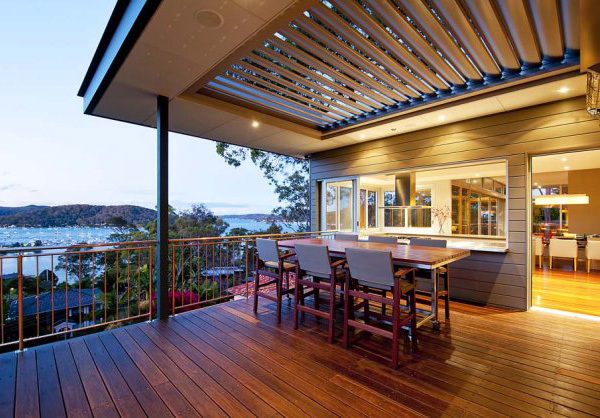 Boasting both interior and exterior exceptionalism of design, Gartner Trovato Architects created this beautiful bay house in Bayview, Australia. It makes you think how these designers manages to think so out of the box. 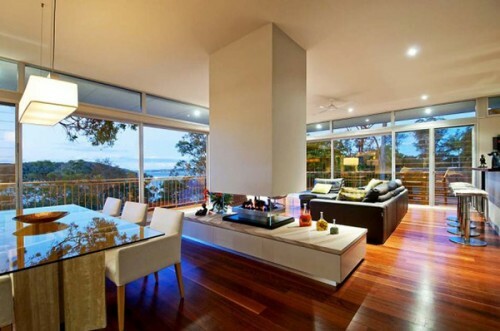 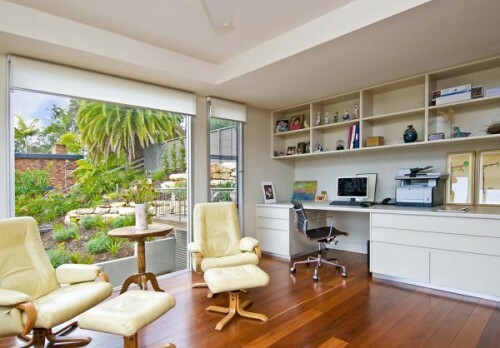 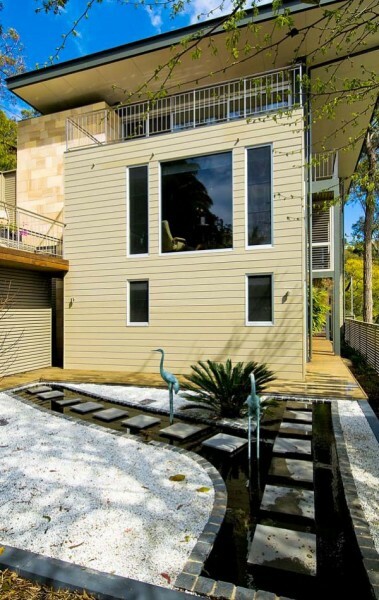 The home looks low profile from the outside but peeking through the interiors shows you how luxurious the design is. 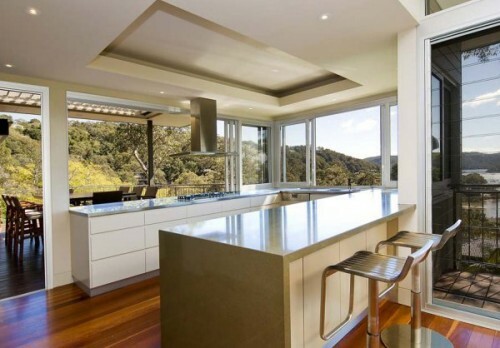 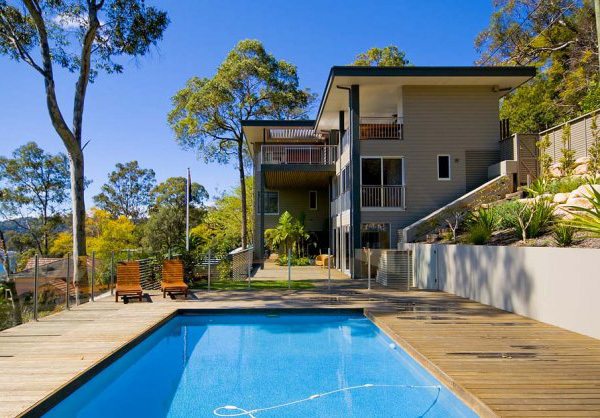 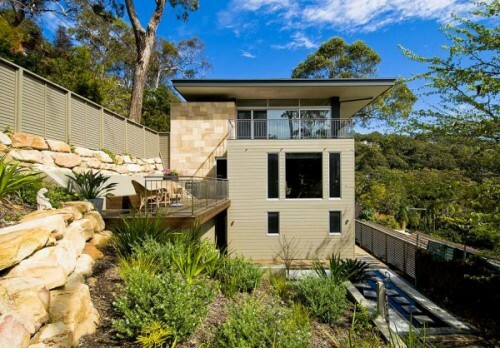 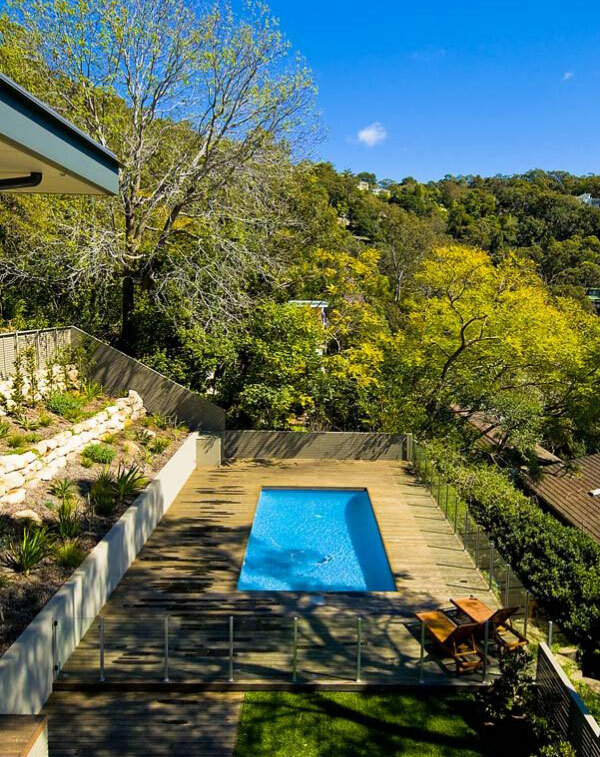 It allows for privacy as it’s situated in a hill away from all the city noise.